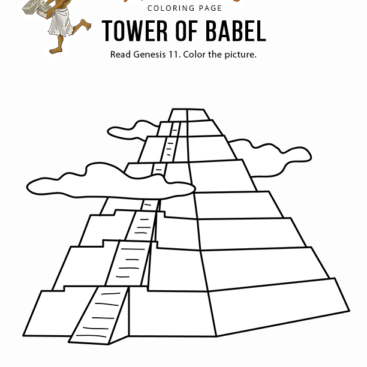 Enjoy our free Bible coloring page: The Messiah is Born! 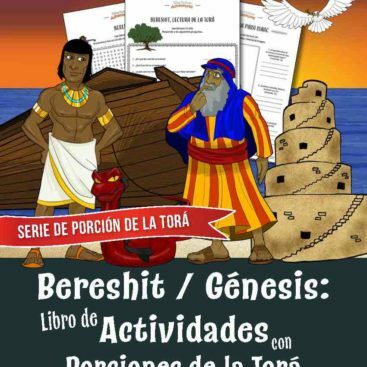 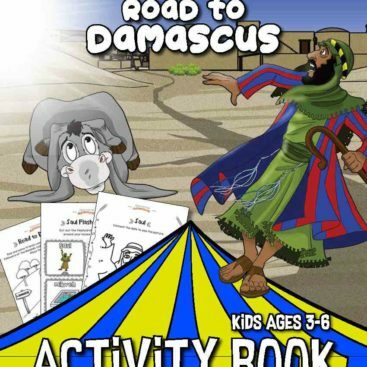 Fun for kids to print and learn more about the birth of Yeshua (Jesus). Was He really born on Christmas Day? 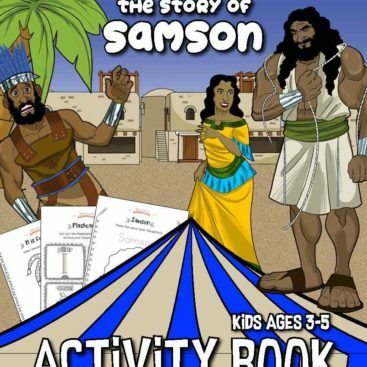 Perfect for Homeschoolers, Sunday School and Sabbath School students, teachers and parents. 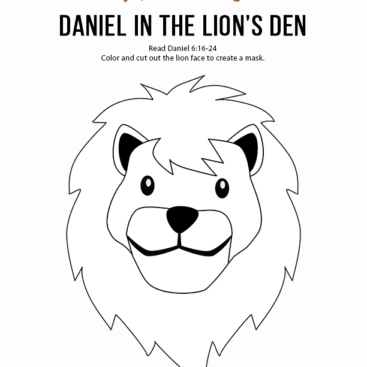 Simply right-click the coloring page, save to your computer and print. 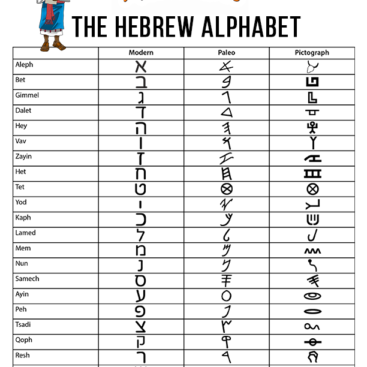 Feel free to share with others, too!